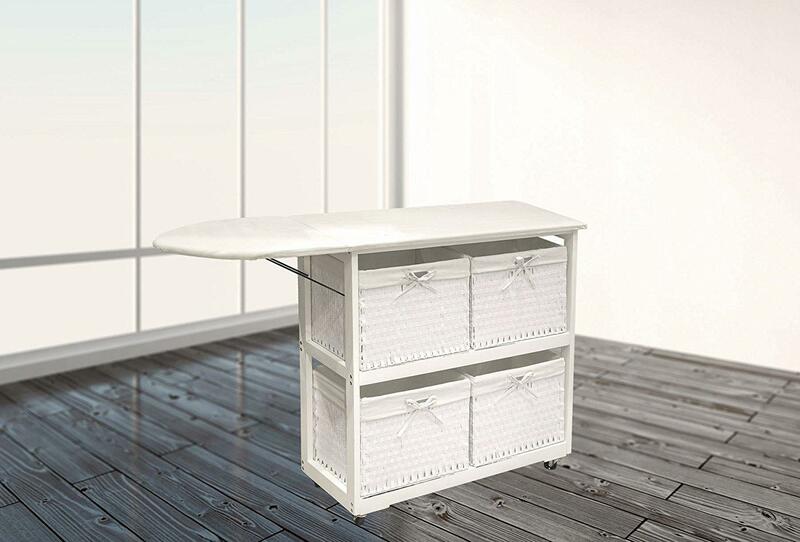 If you are looking for a few details in your bedroom, is Dictfurniture.com that right place to act. 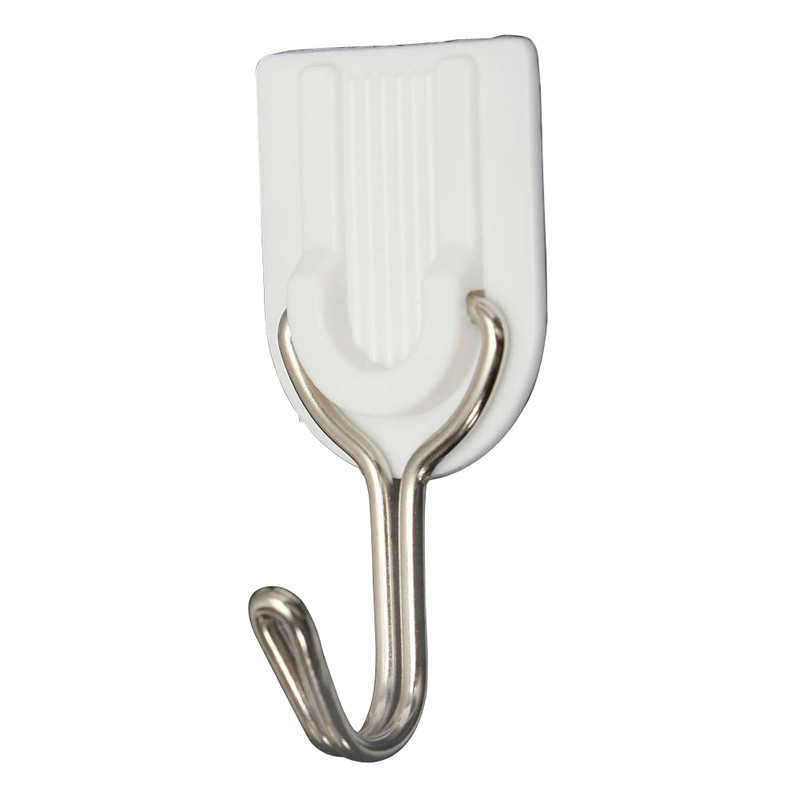 We cover hangers from House Doctor and Trip Trap, which will complete the decor in any bedroom. 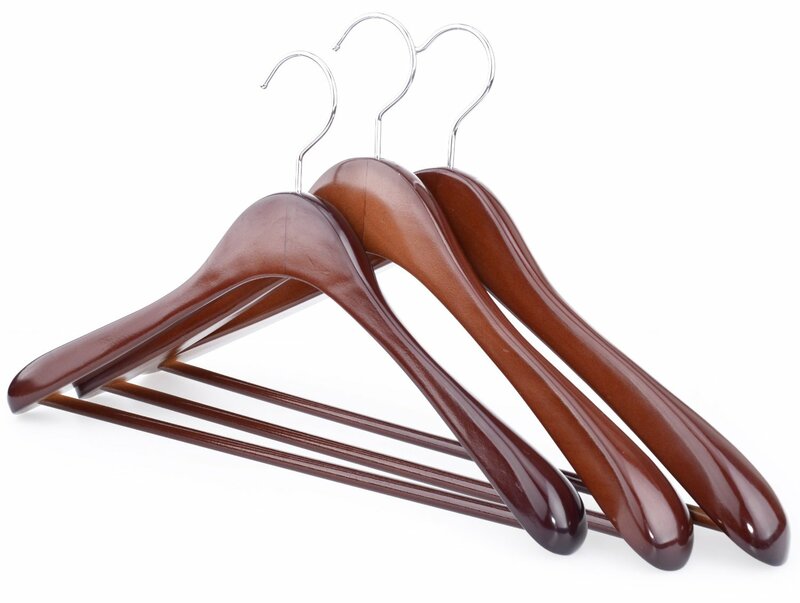 A hanger from Trip Trap will not only dress up in your closet or on gnaw, but your clothes will also keep their shape better than using a thin headband. 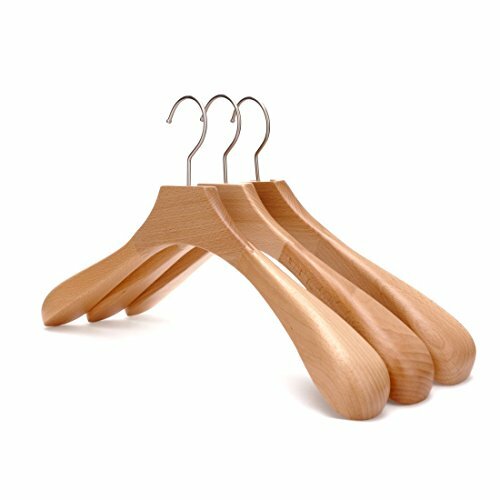 Jackets and shirts will be nicer in the shoulders, and then makes it not something that the hanger is also beautiful to look at. 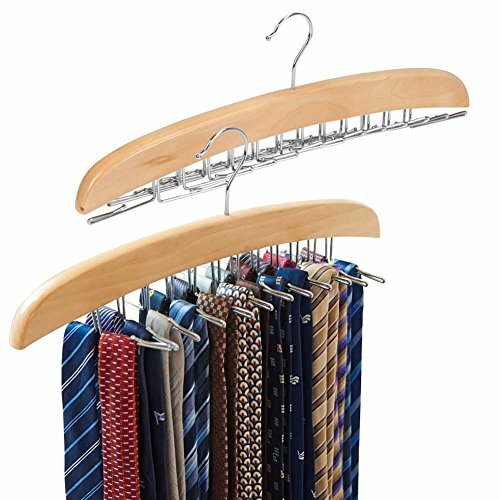 Hang your coats on a rustic coat hanger rod from House Doctor, which allows you not only to hang your clothes up, but with a hanger bracket will make it easier to keep track of and organize bags, belts and various other things. 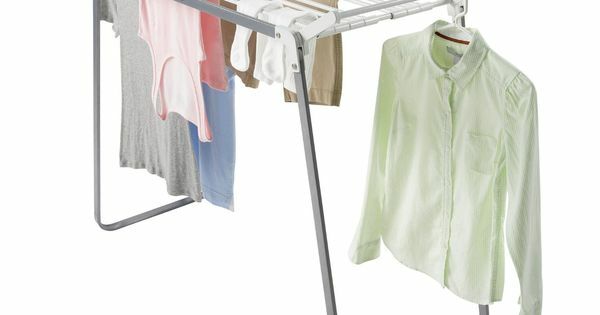 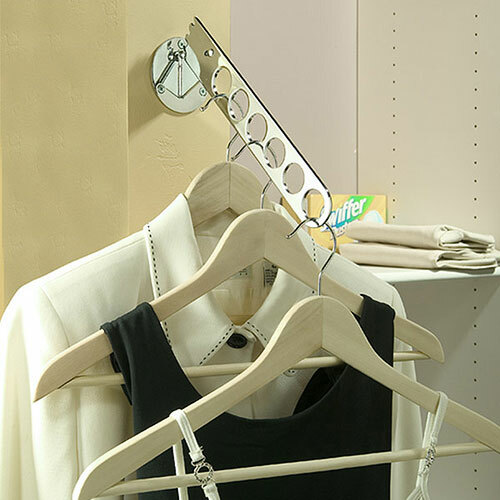 The thin steel hangers from House Doctor gives you not only a single expression in the closet or on the clothes rail, but it also gives you plenty of space to hang clothes up, because hoops is very thin and does not take up plenty to space. 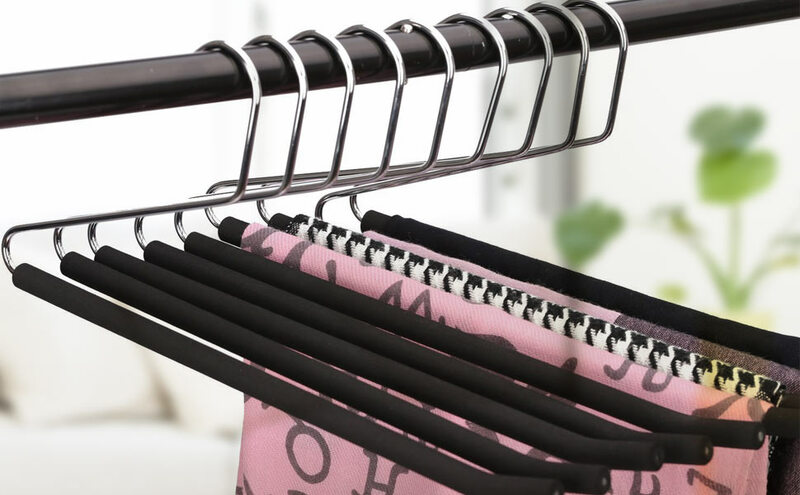 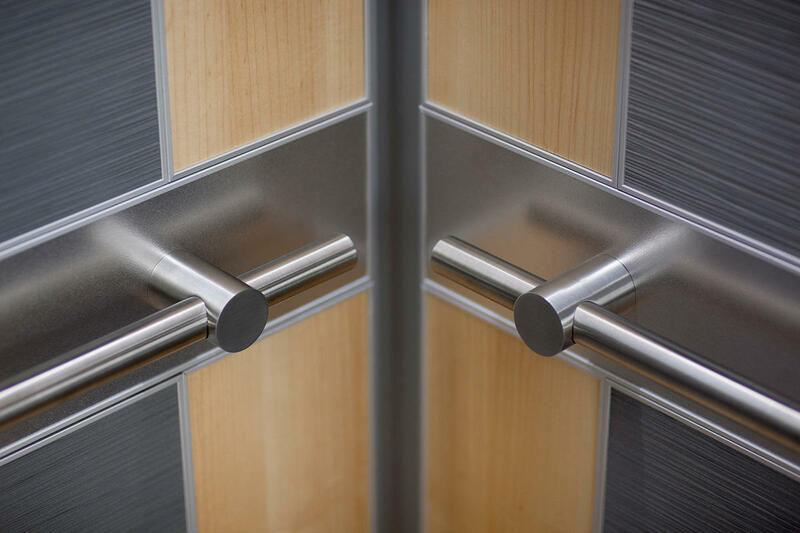 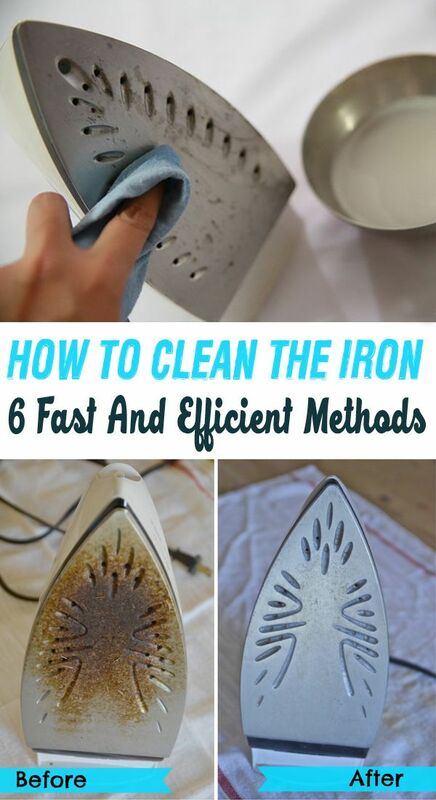 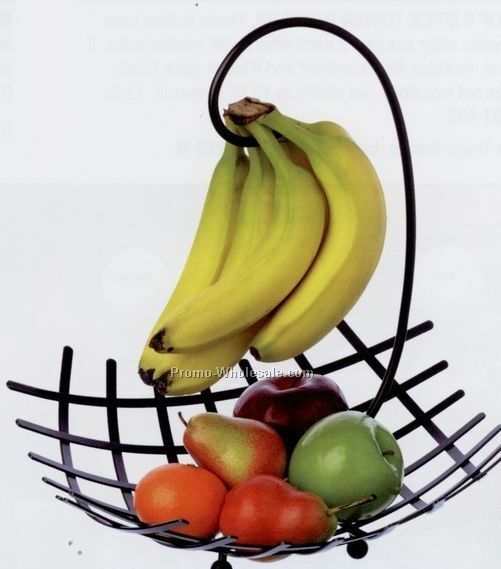 Whether you’re into wooden clothes hangers or thin metal hangers, or if you are looking for a hanger bar to organize your wardrobe, so you can certainly find what you are looking for, here up since!